Remove all duplicate and similar looking photos to recover disk space. Remove all duplicate and similar looking photos to recover significant amount of disk space. Its advanced algorithms quickly identify any exact or near-identical copies so you can delete them with a single click. 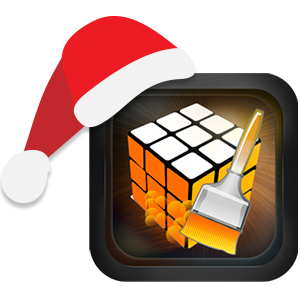 Christmas Special offer 50% off Updating your PC drivers can be a cumbersome task especially if you’re a busy person. Advanced Driver Updater will take care of all your system driver updates and ensure that they are up-to-date with the latest definitions, thus ensuring your system always works smoothly. 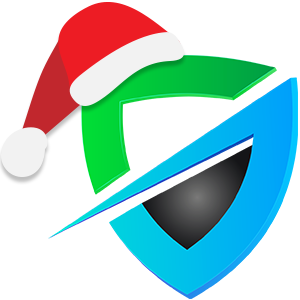 Christmas Special offer 50% off One of the best and hassle-free antimalware solutions for Windows, Advanced System Protector keeps your PC free from malware, spyware, trojans and adware etc. Spyware definitions are regularly updated, hence offering complete protection against malicious threats. 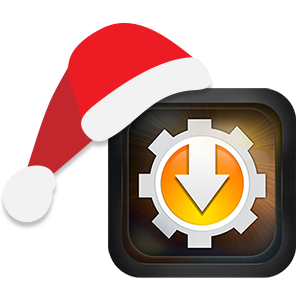 Christmas Special offer 50% off Too many copies of the same file can totally clog your hard disk. 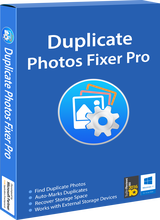 With Duplicate Files Fixer, instantly identify and remove all such useless copies, in just a few clicks so your files stay organized with optimized storage. Available on Windows and Mac. 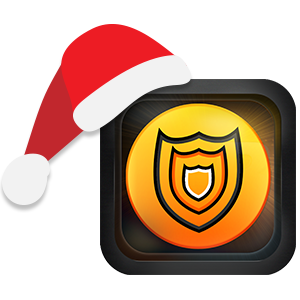 Christmas Special offer 50% off Mac malware protection is no longer an issue with Systweak Antimalware. It prevents malicious programs from entering your Mac and removes any existing malware quickly and securely. Its quick scanning algorithms ensure your Mac stays free from malware, 24*7. 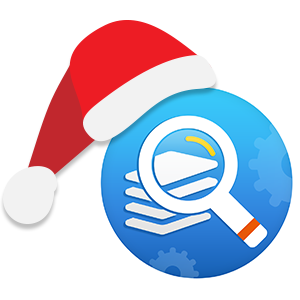 Christmas Special offer 50% off A powerful registry cleaning solution for your PC that can drastically improve system performance. It helps detect and remove invalid or corrupted entries in your Windows Registry and fixes them safely and securely. One of the best tools to make PC run smoother than ever. To test this software I created two folder and put the same 4 jpg's in each folder. The program only found 1 duplicate file and it was the file that had been altered in a photo editor. The only time it found a duplicate file was then I selected exact match.or when I increased the time to 30 minutes for a selected 'Similar Match'. The program should have found a match for all four jpg photos. I would have expected better results for this program. To test this software I created two folder and put the same 4 jpg's in each folder. 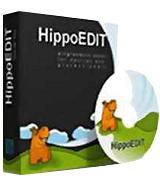 I loaded both folders into Duplicate Photos Fixer The program only found 1 duplicate file and it was the file that had been altered in a photo editor. The only time it found a duplicate file was then I selected exact match.or when I increased the time to 30 minutes for a selected 'Similar Match'. The program should have found a match for all four jpg photos. I would have expected better results for this program. .
Having decided that I would better organise my photo collection during the Christmas break, this was a timely giveaway as the first step in the re-organisation would be to remove duplicates. I ran the program and it took 31 minutes to search 14244 photos finding 461 duplicates in 228 groups. I wasn't going to let the program automatically remove the duplicates so I wanted to save the list to process manually at my leisure. Problem 1. There is no way to save the list. 31 minutes to search would be acceptable as a one-off but not each time I have a spare half-hour to spend on the re-organisation. Problem 2. The window is not re-sizable. It would take too many screen prints of the small window to save the list this way. Problem 3. The results are not sortable. They bear no relation to my current photos organisation and therefore order of processing. There may be more reasons for me not using this program, but I shall never know as it's already been uninstalled. No need for this even as a giveaway. I agree with Laxative here. Much better and ALWAYS FREE is ...... well any number of programs/apps lol. My personal goto is Awesome Duplicate Photo Finder. Its always free for one. Two it goes through your photos and displays side by side the photos that are similar. You get to pick/choose if you want to keep both or delete one of them. It ranks by level of similarity too. Not the fastest , takes about 20/30 min.to scan my approximately 50GB pic folders but its very through and as I said, it lets YOU decide which to keep. I very rarely shill for a company, but if you're needing something like this I would definitely recommend Awesome Duplicate. Downloading was fast as the initial file was small. After unzipping the file I used the README file to get the link to have the registration number sent. It arrived almost immediately. However, when I clicked on the INSTALL file I was hit with a warning from my virus scan and had to bypass that. After that there were no issues with installation and it went fast and easy. Same for entering in the registration number. I initially scanned a directory where I knew there would be no duplicates. And it worked fine there as it did NOT find any whatsoever. So far, so good. I did my next search in a large directory where I knew there were duplicates. 3500 files scanned and, as expected, it did find duplicates. These are displayed in a side-by-side format making it easy to decide what photos you want to delete. There is a check box next to them for you to make that choice. However, what is NOT displayed is what specific sub-directory these photos are located. Therefore, I would be cautious when deleting them. I have multiple files in different directories that I use for things like uploading to a particular web site or for email. All in all a good program and I am sure that some of you will find it useful. GOOD LUCK!!! Downloading was fast as the initial file was small. After unzipping the file I used the README file to get the link to have the registration number sent. It arrived almost immediately. However, when I clicked on the INSTALL file I was hit with a warning from my virus scan and had to bypass that. After that there were no issues with installation and it went fast and easy. Same for entering in the registration number. I initially scanned a directory where I knew there would be no duplicates. And it worked fine there as it did NOT find any whatsoever. So far, so good. I did my next search in a large directory where I knew there were duplicates. 3500 files scanned and, as expected, it did find duplicates. These are displayed in a side-by-side format making it easy to decide what photos you want to delete. There is a check box next to them for you to make that choice. However, what is NOT displayed is what specific sub-directory these photos are located. Therefore, I would be cautious when deleting them. I have multiple files in different directories that I use for things like uploading to a particular web site or for email. All in all a good program and I am sure that some of you will find it useful. GOOD LUCK!! !